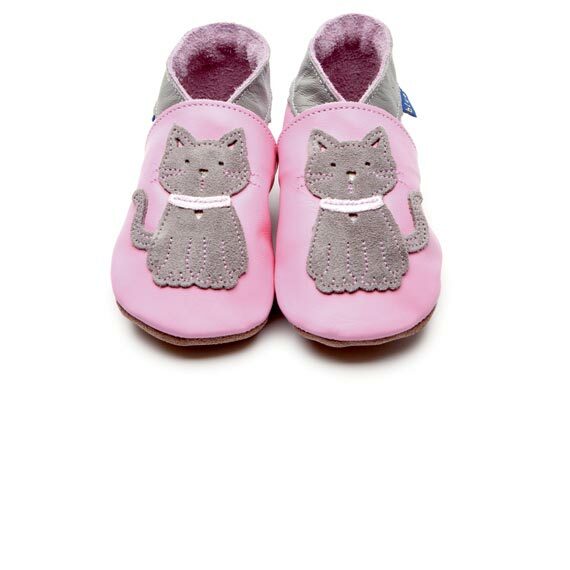 Another animal favourite, these meeow shoes will be loved by little girls. All made in the UK from soft and natural leather allowing baby’s feet to breathe. The leather is chrome 6 free and exceeds British safety requirements.